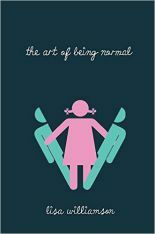 Lisa Williamson’s debut novel for young adults The Art of Being Normal (published by David Fickling Books) examines the lives of two very different teenagers exploring their gender identity. 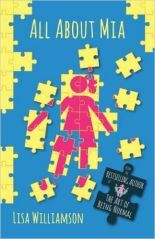 It was a bestseller in both hardback and paperback and won the older fiction category of the Waterstone’s Children’s Book Prize 2016, in addition to scooping up a number of regional awards and being shortlisted for the YA Book Prize and Branford Boase Award. 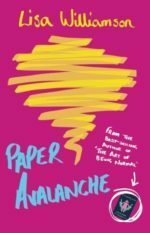 Lisa’s second novel, All About Mia, the chaotic tale of a misunderstood middle child followed in early 2017, with a third, Paper Avalanche published in early 2019. 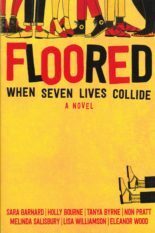 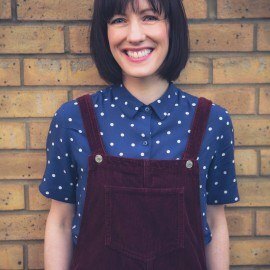 Lisa is also one of seven authors of collaborative novel Floored (Macmillan Children’s Books), published in Summer 2018.